Statistics show that the modern customer starts their shopping online and Elysian is looking to develop a decentralized platform where ecommerce websites can be built on blockchain. 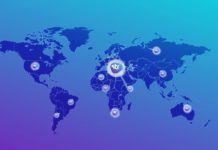 The platform seeks to enhance trust between individuals and ecommerce businesses by using the platform to create an unprecedented user experience and secure data storage. This platform, when properly executed, will present an ecosystem for healthy growth and sustainability of the ecommerce market. 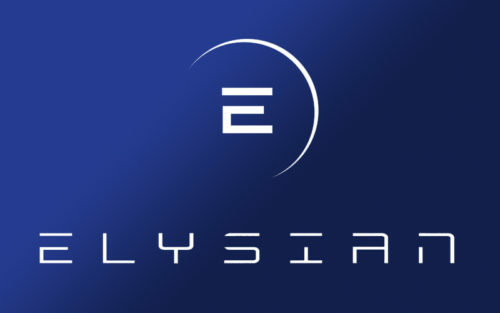 A proof-of-authority will present the Elysian ecosystem with a private blockchain to store the encrypted credit card information and the customers’ personal information over a secure distributed network. The ecosystem will include virtual reality and artificial intelligence, which will provide an intimate shopping experience akin to that found in the brick and mortar stores. 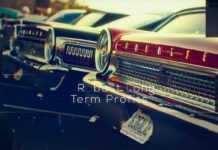 The company is issuing a token sale to help meet the milestones highlighted in their roadmap. Elysian will launch their official mobile wallet for both Android and iOS mobile devices on the fourth quarter in 2018. 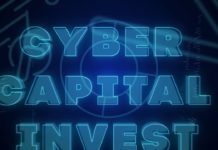 The next major event according to the road map will be the launch of the official Elysian platform in 2019, and the integration of AI into the ecommerce platform will be in the fourth quarter of 2020. The team is made up of cryptocurrency and ecommerce experts and they envision a future where the Elysian platform is the epicenter of a new ecommerce model based on the blockchain. Leo Ameri is the founder and CEO at Elysian and leads an eleven-member team. His subordinates include a community manager, a designer, a marketing consultant, a UI/UX designer, a corporate secretary, a blockchain engineer, head of strategic partnerships, a CBDO, a CMO, a CFO, and the CTO. The ecommerce market is a multi-trillion dollar industry and there is need for better security and user experience. Elysian has the best solution so far, and contributing to their ICO will bring their vision to fruition. You can read more on the company and the intended solutions on their whitepaper. You can only participate in the ICO by signing up on the official website. You can share your views on Twitter, Telegram, ANN and Bounty thread with other contributors.